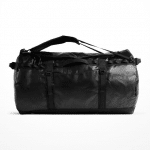 This is not your average duffel. It’s bomber. 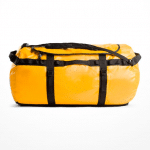 The burly Base Camp Duffel is made of a durable laminate material that's ready to be roughed around in-flight, or transported up a mountain via a yak. 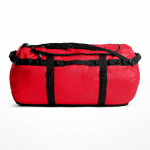 The 150-liter volume provides ample storage for hauling gear during long, extended stays in alpine environments.